How Far is BSCPL Bollineni Homes Villa? Bollineni Homes Villa is a premium housing project launched by BSCPL in Madhapur, Hyderabad. 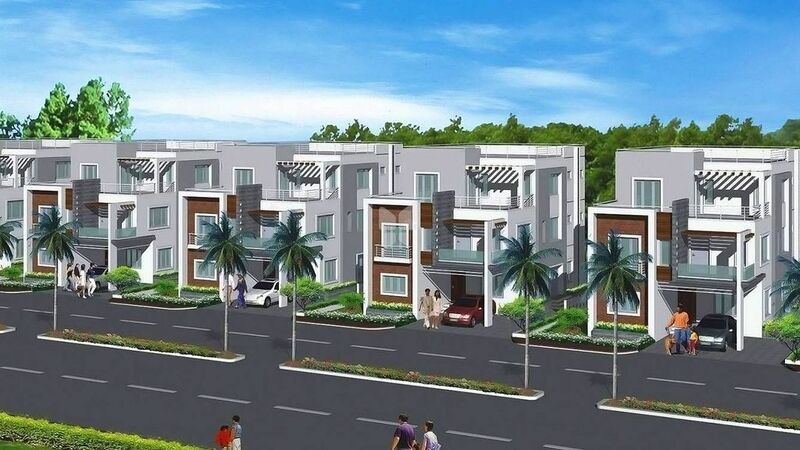 These 4 BHK Villa in Hyderabad West are available from 4498 sqft to 4691 sqft. Among the many luxurious amenities that the project hosts are , Power Backup, Fire Fighting System, Indoor Games, Home Theater etc. Excellence, says Pat Riley, is the gradual result of always striving to do better. A Hyderabad based conglomerate, BSCPL Infrastructure is involved in a range of projects including roads, airport works, bridges, building construction, real estate, irrigation and railway freight corridor works. Moving beyond infrastructure, the company has forayed into different sectors like Healthcare Services, Education, Power, Steel, Real Estate Development, BT Cotton Seeds, and Crushing and Quarrying Plants. The builder is known for his dedicated projects in Hyderabad, Bangalore, Chennai. If you are looking for a project to fulfill your dreams with the amenities you have never even imagined of then block your calendar to book a flat with BSCPL. BSCPL envisages being a partner of the emergent world in the field of infrastructural development through enduring structures with an elegant face. Maintain the quality of construction through the synergizing of experience, vision, resource and professional values.